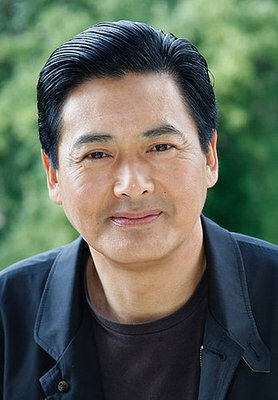 Collaborating with Hong Kong director John Woo, Chow Yun-Fat has starred in such action classics as A Better Tomorrow, The Killer and Hard-boiled. Chow's killer-with-a-heart characters in these "heroic bloodshed" films made him one of Asia's top stars. Chow made his English language debut in America with The Replacement Killers, followed by The Corruptor . He then starred as the Siam King in Anna and the King opposite Jodie Foster. In 2000, Chow starred as a legendary swordsman in Ang Lee's Crouching Tiger, Hidden Dragon.